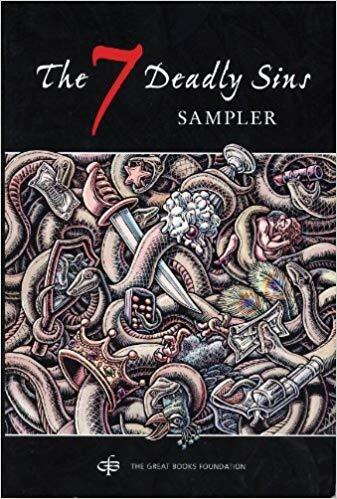 The Seven Deadly Sins Sampler, a collection of short stories, allows readers to peer into the hidden recesses of sinful thought and behavior. Without moralizing, the authors in this book-William Faulkner, Raymond Carver, Flannery O'Connor, and Margaret Atwood, to name a few-use fiction to explore our all too human thirst for transgressive pleasure. This is a free, drop-in discussion group. Come to one meeting, or all. All readings from Great Books Foundation anthologies. They can also be made available to participants in PDF format at the Albany Library Reference Desk.